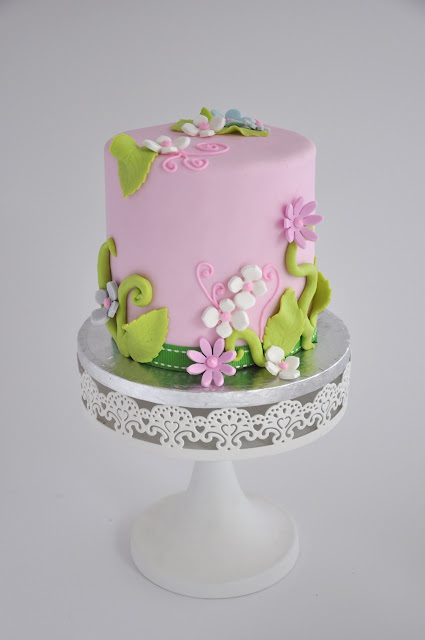 This cute little cake are only 12cm wide and 14cm high. 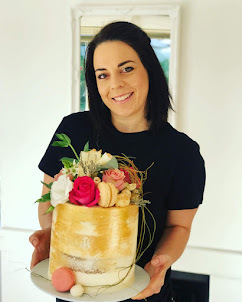 This is a smash cake that was ordered for a 1 year old's birthday party to be smashed in a photo shoot. The theme of the Party was Tinkerbell. Pretty cakes in Cape Town.